Promising to liberalise India’s economy, this famous economist made the news in September 2013, when he was appointed 23rd Governor of the Reserve Bank of India, taking a hiatus from his full-time job as a professor of economics at the University of Chicago. 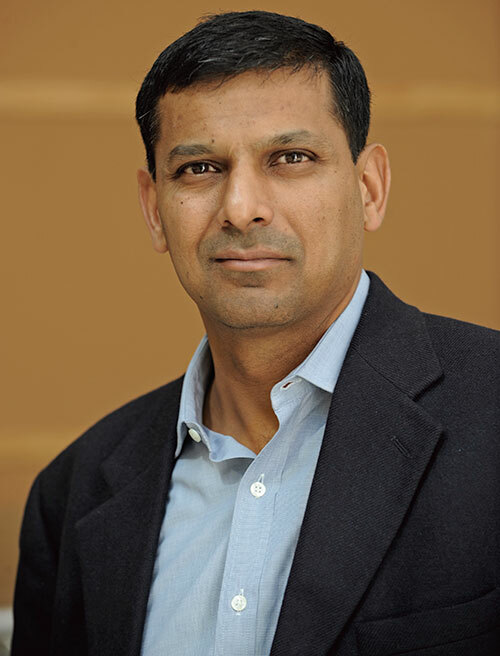 In 2008, Rajan, a PhD from MIT, was also appointed as honorary economic consultant to then Prime Minister Dr. Manmohan Singh. Rajan continues to maintain a low profile and please his admirers with his genteel ways and impeccable people skills. Style quotient: Raghuram Rajan adopts an unapologetic corporate approach to style, most often seen in pinstriped suits in hues of navy, blue and grey, paired with solid-coloured shirts. Geek chic, some would say!